AMI's are pre-hardened in preparation for security and compliance audits. Cloud Buddha AMI's help you achieve baseline compliance with the publicly available security policies as soon as the image deploys. Resulting in an immediate cost savings by reducing to zero the time an AMI runs unproductively as the administrator configures the image for compliance and saves the administrator almost a week in time savings allowing them to work smarter, not harder. 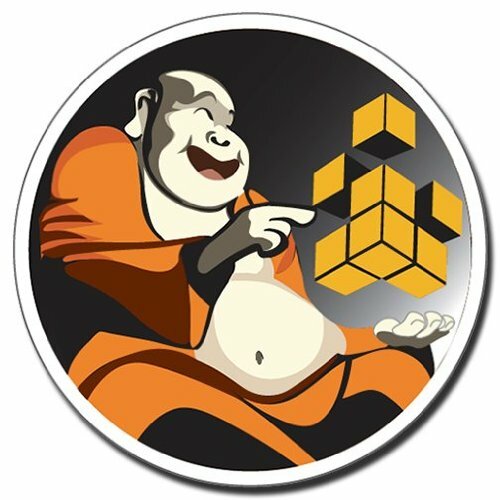 Cloud Buddha also ensures that your systems are compliant. Cloud Buddha AMI's are updated as policy guidelines are updated by engineers who have worked to secure production enterprise data centers and performed independent security validations. Cloud Buddha also provides reporting in XLS and HTML pre formatted for submission as part of a compliance audit. Rapidly deploy RHEL 5 Operating System AMI's hardened to publicly available compliance standards. Significantly reduced cost and time of securing Amazon Machine Images.